What Would TheStreet’s Columnists Say in Game of Thrones? With earnings reporting for the first quarter right around the corner, and the second quarter of 2019 starting next week, many of the top companies we follow on Wall Street are making some changes to the lists of their high-conviction stock picks for clients. With the market showing increased volatility, it makes sense to examine these lists and make some changes, as the rest of the year could have additional volatility as the political and geopolitical cycle could prove to be very explosive component. The Merrill Lynch US 1 list is a collection of the company’s Global Research analysts’ best investment ideas, drawn from the universe of Buy-rated, U.S.-listed stocks, including American depository shares. The list is managed with the goal of providing superior investment performance over the long term. 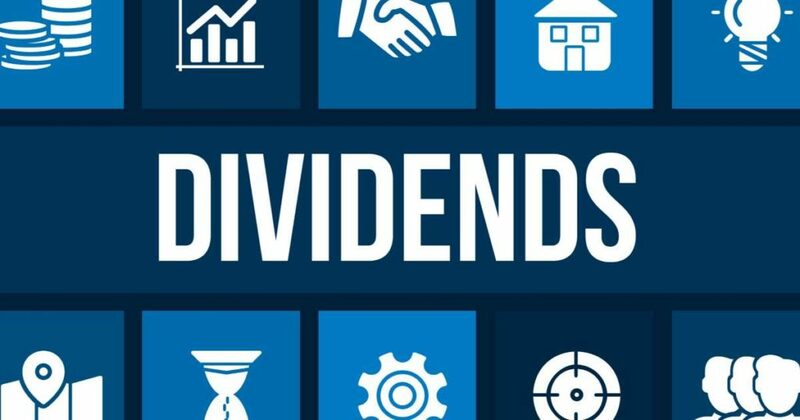 We screened the list looking for the stocks paying the highest dividends, as rates are going nowhere this year or next, and the total return component of dividend-paying stocks is big. This is telecom component on the Merrill Lynch US 1 list. AT&T Inc. (NYSE: T) is the world’s largest provider of pay TV, with TV customers in the United States and 11 Latin American countries. In the United States, the AT&T wireless network has the nation’s self-described strongest 4G LTE signal and most reliable 4G LTE. This telecom giant also helps businesses worldwide serve their customers better with mobility and highly secure cloud solutions. Trading at a very cheap 9.4 times estimated 2019 earnings, the company continues to expand its user base, and strong product introductions from smartphone vendors have not only driven traffic but increased device financing plans. The company’s fourth-quarter revenue of $47.99 billion fell short of analyst estimates. AT&T also reported net additions of 134,000 phone subscribers, well below analyst estimates of 308,000. The company also lost 403,000 satellite TV subscribers and 14% of its DirecTV Now streaming subscribers in the quarter. AT&T shareholders are paid rich 6.50% dividend. Merrill Lynch has a $37 price target on the shares. That compares with the Wall Street consensus target of $35.36. The shares closed trading on Wednesday at $31.40 apiece. The Merrill Lynch bank team has remained very positive on this company, and the stock was added to the US 1 list in February. BB&T Corp. (NYSE: BBT) is a Winston-Salem, North Carolina–based financial services company with more than $200 billion in assets. With a history dating back to the Civil War, it is currently the ninth largest bank in the United States by deposits and sixth largest by number of branches. Building on a long tradition of excellence in community banking, BB&T offers a wide range of financial services including retail and commercial banking, investments, insurance, wealth management, asset management, mortgage, corporate banking, capital markets and specialized lending. The company operates over 2,100 financial centers in 15 states and Washington, D.C. The recent announcement of the merger between BB&T and SunTrust took Wall Street by storm, and when completed it will make the combined company the sixth largest U.S. bank. BB&T investors are paid a solid 3.61% dividend. Merrill Lynch has price target of $58, and the posted consensus target was last seen at $55. The stock traded most recently at $45.40 per share. The company offers a very solid dividend and safety as the consumer staples sector makes sense now. Procter & Gamble Co. (NYSE: PG) is one of the world’s largest consumer products companies, and it operates in five segments: Beauty, Grooming, Health Care, Fabric & Home Care, and Baby & Family Care. Its many brands include Pampers, Tide, Bounty, Charmin, Gillette, Oral B, Crest, Olay, Pantene, Head & Shoulders, Ariel, Gain, Always, Tampax, Downy and Dawn. The company actually is innovative in its product development process and uses that to help ensure future growth and cash flow. This should provide investors years of steady growth and dividends. Procter & Gamble shareholders are paid a 2.81% dividend. The $110 Merrill Lynch price target compares with the $98.07 consensus price objective and the share price of Wednesday’s close of $102.90. This stock remains a solid and safe retail total return play now. Target Corp. (NYSE: TGT) is one of the largest discount retailers in the United States, operating roughly 1,800 Target stores across the country. The company sells merchandise in its Signature Categories Style, Baby, Kids and Wellness, as well as other products in both physical Target stores and online at Target.com. Since 2017, Target has poured tons of money into its e-commerce offerings, overhauling its stores and refreshing its inventory to better compete against Amazon. Target has even embraced the same-day delivery concept and is expanding retail floor space for toys as it looks to scoop market share after the closing of Toys “R” Us. Solid numbers and a very positive analysts day had the Merrill Lynch analysts noting that they believe the company’s ability to moderate fulfillment costs through its “stores as hubs” model should drive margin improvement in fiscal 2020. They also feel the valuation is compelling at current levels. Shareholders of Target are paid a stellar 3.26% dividend. Merrill Lynch has set its price objective at $100. That compares to the much lower consensus target of $85.73. The stock closed most recently at $79.82 a share. This top energy company is also a solid pick for more conservative accounts. Williams Companies Inc. (NYSE: WMB) is now largely a pure-play domestic natural gas infrastructure company that has a 74% ownership interest in its underlying master limited partnership, Williams Partners. The company has a lower risk, fee-based business model with some volume sensitivity. Natural gas demand continues to be driven by liquefied natural gas (LNG) exports, power generation and industrials. In addition to steady demand growth, Marcellus production and associated gas in the Permian are expected to continue to be primary supply drivers. Williams Companies shareholders are paid a very sizable 5.30% dividend. The Merrill Lynch price target is $31. The analysts’ consensus estimate is $31.94, while the shares were last seen on Wednesday changing hands at $28.49. 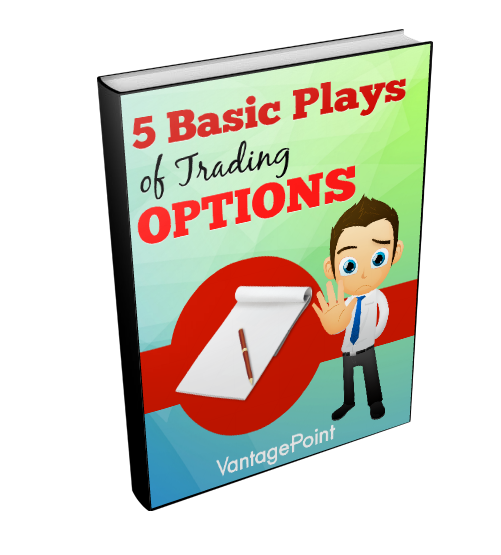 Now, this is NOT for those who only want to make a HALF attempt...nope...this is ONLY for those serious about becoming a better trained, more profitable, and long term options trader!